Editorial: Montreuil, Geneva, Madrid… Oslo? On 12 June, I will be in Madrid with the great abolitionist family for the opening of the 5th World Congress Against the Death Penalty. This will be the fourth World Congress I attend, after Montreal in 2004, Paris in 2007, and Geneva in 2010. For 10 years, I have watched ECPM grow and the death penalty inevitably wither. “Yes, we will see it one day, the universal abolition of the death penalty,” proclaimed Robert Badinter in Geneva. Yes, we shall see it, because our will is stronger than bayonets, because this is the meaning of human history. The world will be without the death penalty or will be no more. From Geneva in 2010 to Madrid in 2013, I recognize we have not always succeeded: the have been failures, missed opportunities, lost battles. Troy Davis was coldly executed despite the evidence that should have saved him. India resumed executions and, discreetly, so did Japan. Iran and China continue to kill thousands of human beings with a distressing lack of concern. California was on the brink of abolition, but its referendum was lost. Gambia has relapsed after 27 years of abstinence. 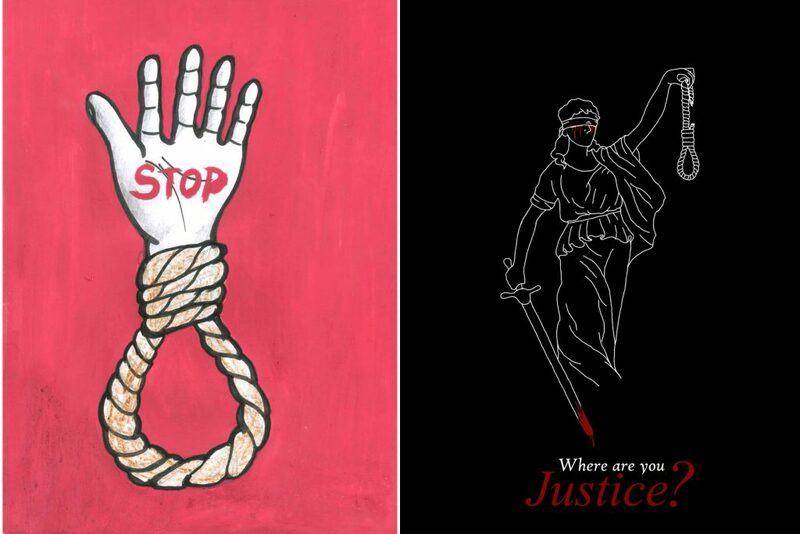 As the World Coalition Against the Death Penalty visited Taiwan, symbolic hangings took place. 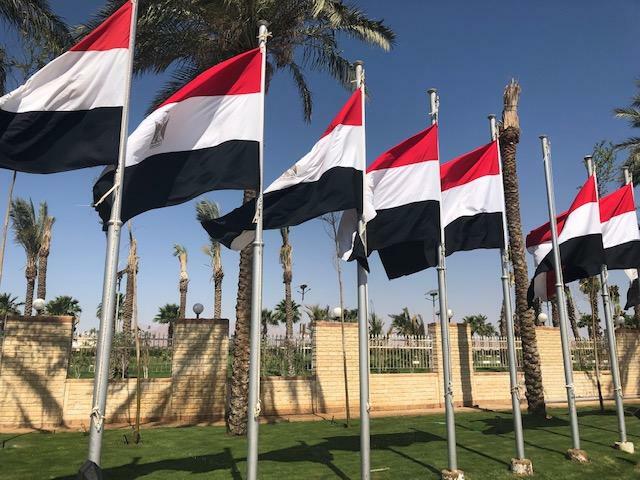 And what can we say about the dashed hopes of the Arab revolutions! But we have also won battles. The track is good, our shoes are strong and our energy is immense. Illinois, Connecticut and Maryland have become the 16th, 17th and 18th US states to abolish the death penalty. ADPAN and the Asian abolitionist movement are growing. At the UN vote on the universal moratorium in December 2012, Tunisia voted for the first time in favor of the moratorium. 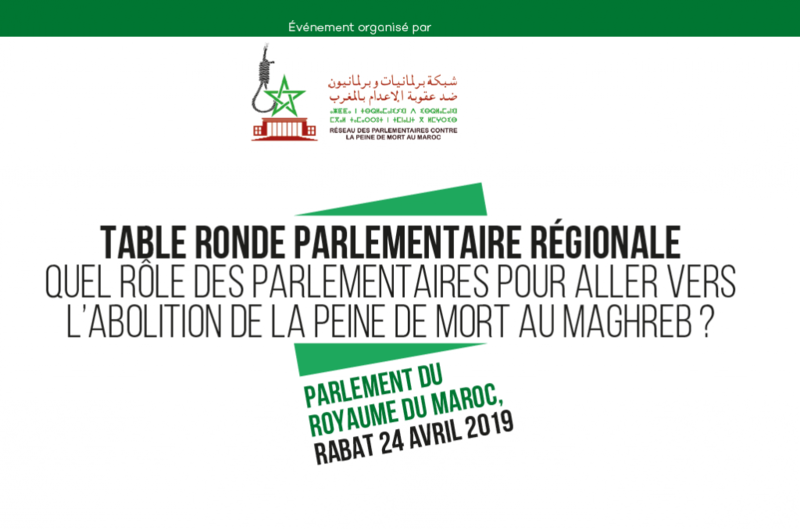 North Africa is booming and Coalitions, citizens’ movements, and members of parliaments who oppose the death penalty are taking action and are stronger than ever. There are rumors that the Kings of Morocco and Jordan may be abolitionists. Seminars and debates are held on the aberration of the death penalty in Bangkok, Jordan, Kigali, and even Iraq. Mongolia and Benin have abolished the death penalty. Madagascar signed the UN’s Second Optional Protocol to the International Covenant on Civil and Political Rights to irreversibly abolish the death penalty. The Democratic Republic of Congo is considering a moratorium. Diplomatic pressure from Europe is intensifying to win the cause of abolition, especially in the four sponsor states of the Congress – Spain, Norway, Switzerland, France – not to mention the discreet and efficient activism of Sweden, Germany and the United Kingdom. I go to Madrid filled with these hopes, certain that we will win, that we shall convince the world. Not everyone and not immediately, but enough for the death penalty to eventually disappear from all the judicial systems of the planet, so that the justice of men no longer kills. “In truth, the path does not matter, the desire to get there is sufficient,” said Camus. There are more and more of us who are motivated by the desire to get there. In recent years, I have seen ECPM assert itself, grow, strengthen, expand its support and actions. With solidarity, work, organization, method, imagination, the team is doing wonders for the Madrid Congress and all our other actions. When I see the energy and quality of the EPCM team and of the great abolitionist family as a whole, I know we will win future battles. I am proud of, and always amazed by all the intelligence and expertise gathered here, by the faultless commitment of ECPM’s board and staff, whether permanent or on the Congress team. How awe-inspiring is the collective strength that emerges! Together Against the Death Penalty has never so well deserved its name. ECPM has become indispensable in the global abolitionist community. Programming, communication, logistics, media: ECPM has once again served its purpose of organizing a high-level Congress where hundreds of activists, ministers, diplomats, lawyers, parliamentarians and citizens of dozens of countries come to affirm their commitment, talk about abolition, share their experiences, their strategies, and form international networks and friendships that are the basis of future abolitionist success. In these times of widespread violence where weapons kill in Damascus, Marseille, Kabul or Newtown, I believe that today, the abolitionist community carries a message of humanity and contributes more than ever to bringing people together and supporting progress towards peace. Were a Nobel peace prize to be attributed to one a the carriers of global movement for the abolition of the death penalty, that would show decisive support for their struggle for human justice.